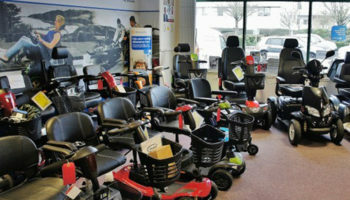 Motability customers in a Devon town are being referred onto another dealer in the vicinity after More Than Mobility, which held an account with the hire scheme, decided to close its Sidmouth branch this month. 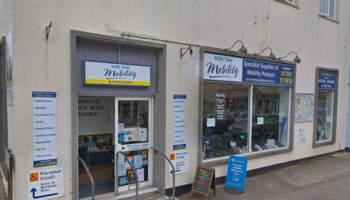 More Than Mobility has decided not to renew the lease on its Sidmouth store amid increasing rents and rates and will instead focus on its more profitable shops in Plymouth and Northampton. 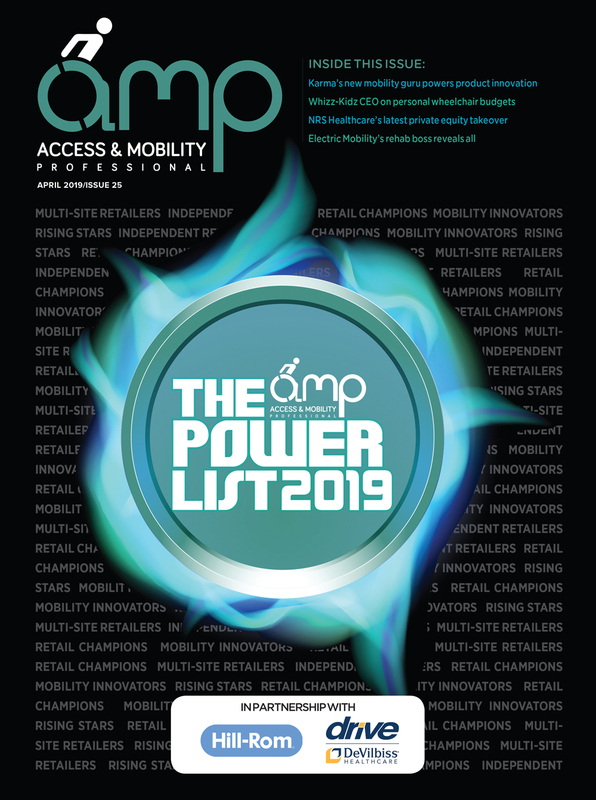 After the decision was made to close, Motability customers in the area were unsure of who would be their future point of contact for the mobility equipment hire scheme. 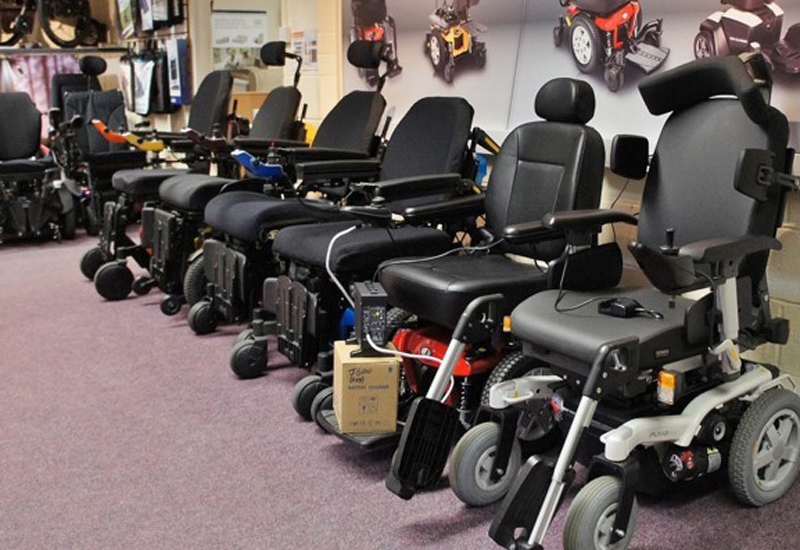 Exeter Disability Centre (EDC), which is based not far from Sidmouth, was approached by Motability in the wake of More Than Mobility’s shop closure with a view to transferring the territory to EDC. 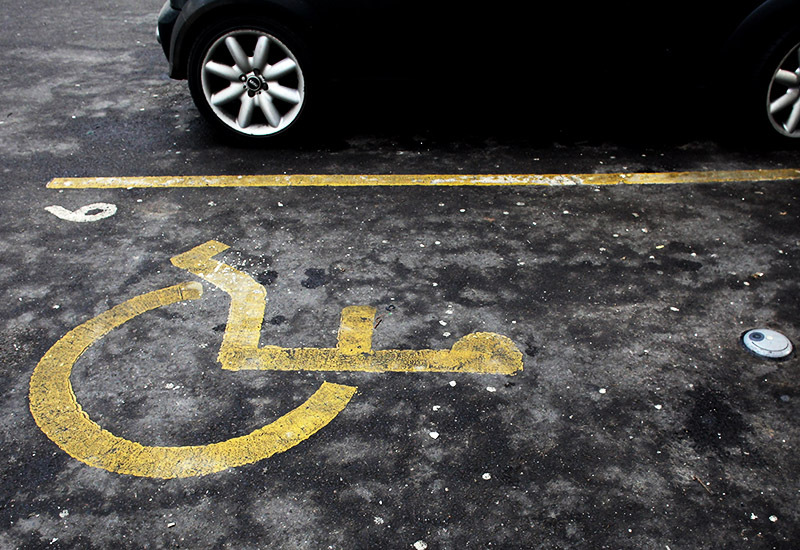 Moving forward, Motability customers in the area will receive support from EDC. 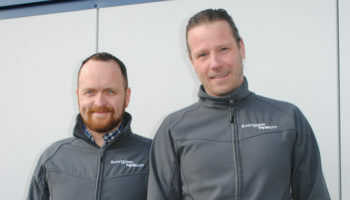 Martin Denning, a member of of the management team at EDC, said that it is important for Motability customers to have the “security of a competent, professional company with experience of this kind of work to support them”. “That’s why Motability came to us, safe in the knowledge we can provide the service they require and their customers expect,” he said. “It’s not like we’re coming to the rescue or saving lives, we just feel it’s our duty to help. We have been in communication with the team at More Than Mobility, and have agreed to help wherever required. In return, we will be referring any relevant enquiries from their area in Plymouth to them. “Hopefully, this will result in a seamless handover for all concerned.